A native of New Orleans, Kendra joined the firm in October 2018 as Studio Assistant. 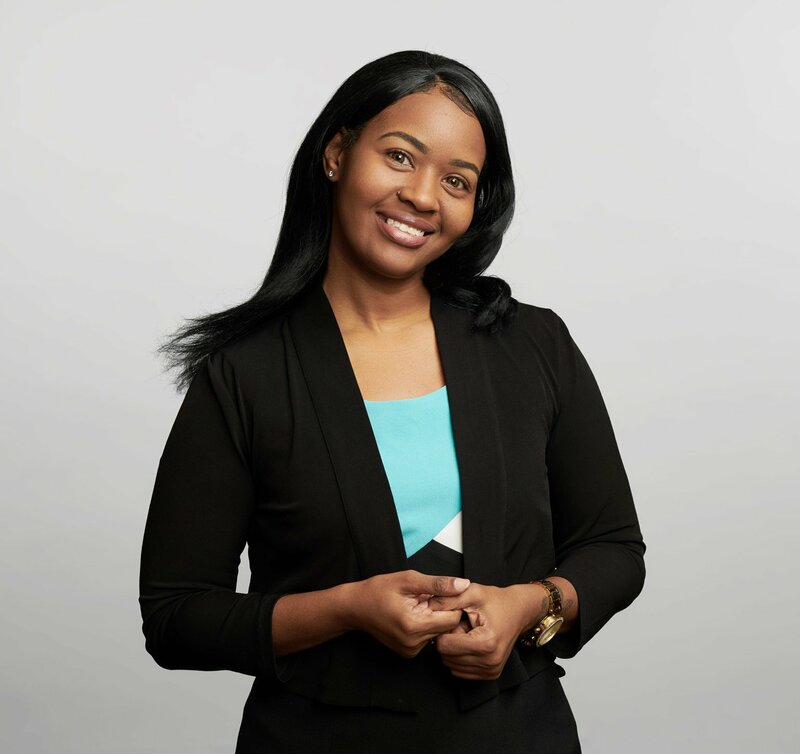 Kendra brings to the administrative capacities of the firm over eighteen years of customer service gained in both the Hospitality field (working for famed New Orleans establishments Dooky Chase and Bennigans) and the airline industry. A self-professed optimist, Kendra’s “glass-half-full” mentality enables her to keep even the most challenging projects on track and her outgoing and reasonable nature makes her a natural in assuming leadership roles within studio efforts. Outside of the office, Kendra’s passions revolve around two primary outlets: cooking and arts & crafts. She maintains interests in creating her own recipes and lending her skills to extra-curricular catering opportunities, as well as designing and handcrafting party favors for events around town.